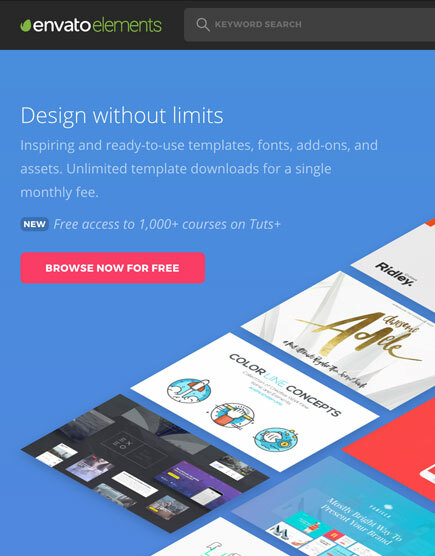 Description: Envato Elements is a modern web application that allows subscribers to download unlimited graphic assets. Description: Target Australia is one of Australia’s leading ecommerce retailers. As the Senior Front-End Web Developer, I was instrumental in the rebuilding the foundation of the platform. I evangelised maintainable and modular UI code and provided subject matter expertise across 4 scrum teams. 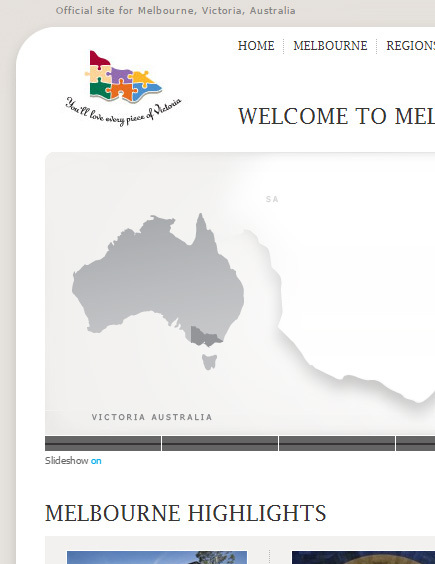 Description: Being a tourism site for Victoria, Visit Victoria relies heavily on maps to showcase the State. Drawing on my previous mapping API experience, I implemented interactive Google Maps as the hero of the page. Additionally I was responsible to implementing driving directions including custom waypoint icons. 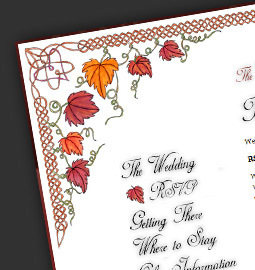 Description: The main goal of this website was for friends and family to view details of my wedding and RSVP online. My work evolved from developing the core RSVP components, through to Front-End design and development. With my own high standards to adhere to, an excellent result was achieved in a relatively short timeline. 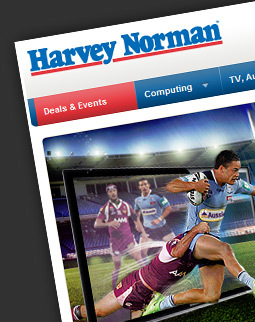 Description: Harvey Norman is major retailer around Australia. They required a modern and powerful website that represents their image. My primary role as Front-End Interface Team Lead allowed me to draw on previous FatWire CMS experience. I incorporated recent progression in FatWire MVC patterns into a concise template design and strategy. Strong focus on accessibility was also my speciality. 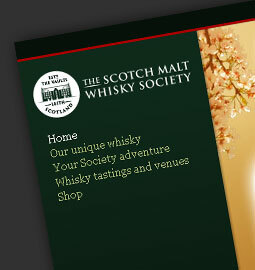 Description: The Scotch Malt Whisky Society worked with Whitespace to overhaul their website structure, look and feel. My work on the front-end ensured the XHTML/CSS templates were standards compliant, and degraded according to browser capabilities. 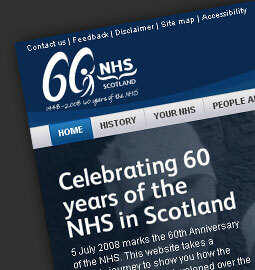 Description: To celebrate 60 years of the NHS, The Scottish Government needed an interactive website with information covering 60 years of Scottish National Health Services. In building the front-end templates, I was required to incorporate a high-level of content accessibility. Working closely with the account manager, the project continued for three phases of content publishing. Description: Drawing on previous experience, my work on a new public user-interface was in-depth. Leading it from conception, to build completion, a clear content migration path was an absolute must. I was responsible for creating wireframes and managing creative designs, as well as building a standards compliant web interface and managing it&rsquo;s integration with FatWire. 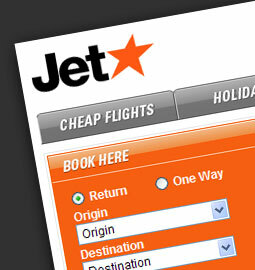 Description: Jetstar Airways is a low-cost airline based in Melbourne, Australia. 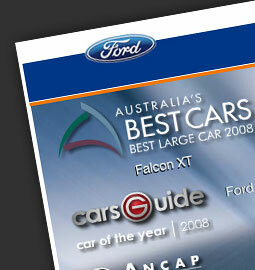 As a subsidiary of Qantas, a clear goal was to better position their online presence through good SEO. My work on Front-End incorporated clean separation of content, presentation and behaviour with SEO friendly XHTML/CSS techniques. 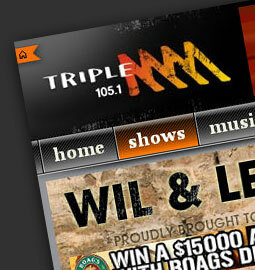 Description: Triple M is a Radio Station which broadcasts nationally across Australia. With a complete build required from scratch in DotCMS, the standards were set high from the beginning. Leading the CMS implementation, I was able to ensure continuity from the Front-End through to the Back-End. Additionally, I trained the Client on the CMS. 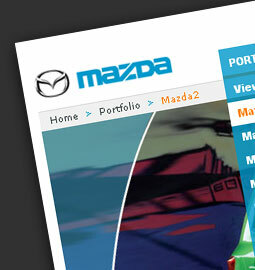 Description: With the success of Ford&rsquo;s Content Server implementation, Mazda decided to utilise the same platform. With my experience on the Ford project, I was able to lead the Mazda Content Server Build so that it could inhabit on the same environments. 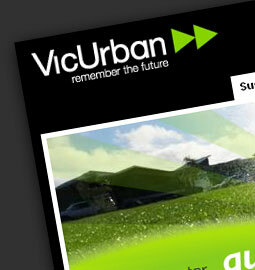 Description: VicUrban is a Government entity committed to building communities in regional and metropolitan Victoria. My experience with Content Server was leveraged in design and development of a User Interface which integrated a Flash interactive search application with dynamically driven XML. Description: With more than 12 markets and 7 different languages, Ford needed an application that could scale for when each market came on board. 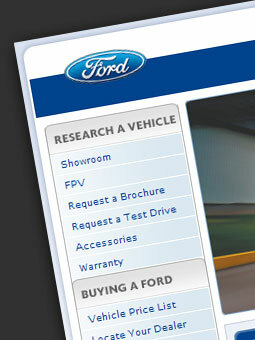 I took my Ford publishing experience and lead the design and development of the User Interface Solution with FatWire Content Server CMS. Additionally, I contributed to User Manuals and Style Guides, trained internal staff and demonstrated the intricacies of the application to the Client.